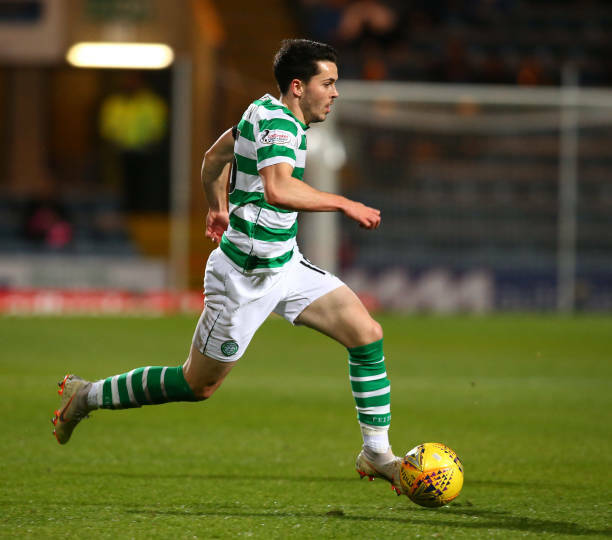 Sunderland have signed of Celtic winger Lewis Morgan on loan. Morgan joined the Scottish Champions 12 month ago but has struggled for playing time. He is yet to start a league game and has featured just 13 times for Brendan Rodgers’ side. Morgan, a Scotland international, will innow spend the second half of the season at Sunderland, who are fighting for promotion from League One. The Black Cats are fifth, but have three games in hand on leaders Luton. Morgan is reunited with Sunderland boss Jack Ross the pair worked together during St Mirren’s Scottish Championship winning campaign last year.